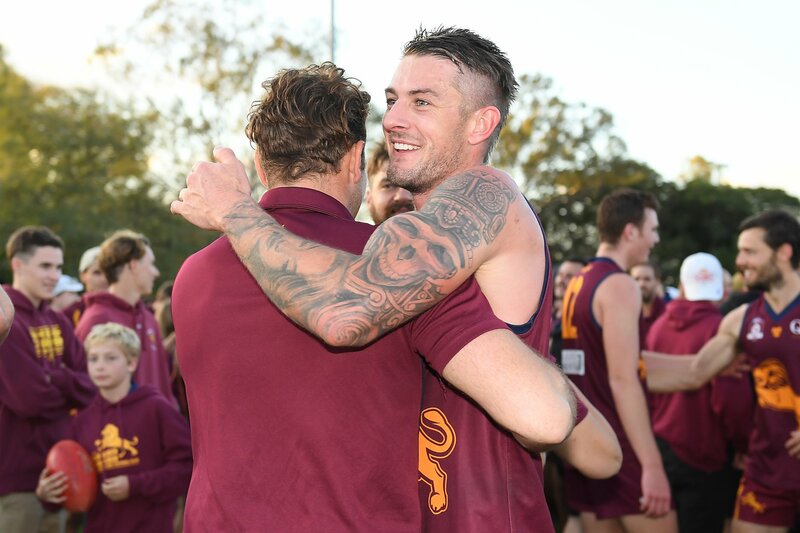 Head coach Chad Owens has some sobering advice for his players as Palm Beach Currumbin who prepare to unfurl the club’s 12th Senior Premiership flag this weekend. 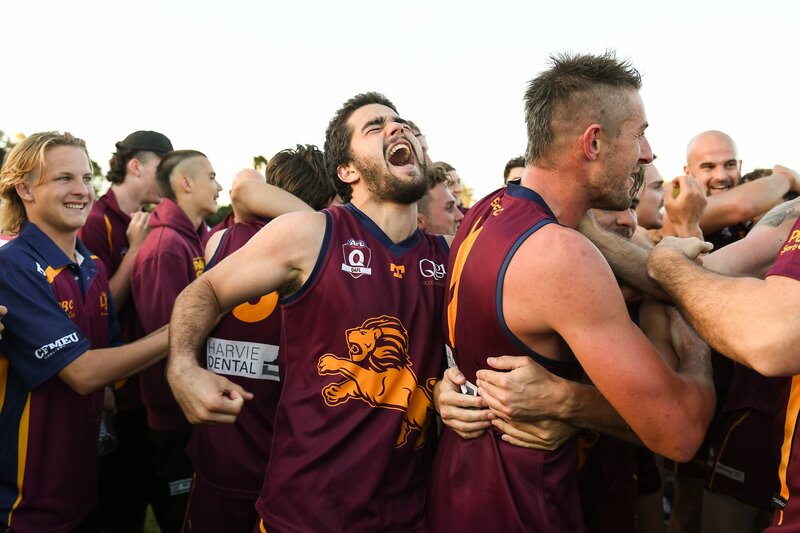 2017 brought success in the shape of a maiden QAFL title. 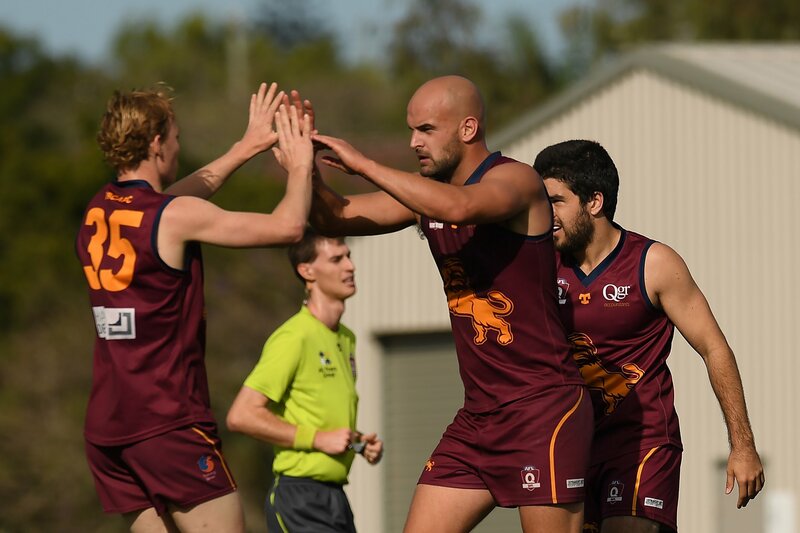 But that is history now and focus is on the 2018 season as the Lions aim for back-to-back flags. That dreaded premiership hangover is simply rhetoric according to Owens. He says the club have recruited well with a list that he considers better than last season. “Do I fear a hangover? 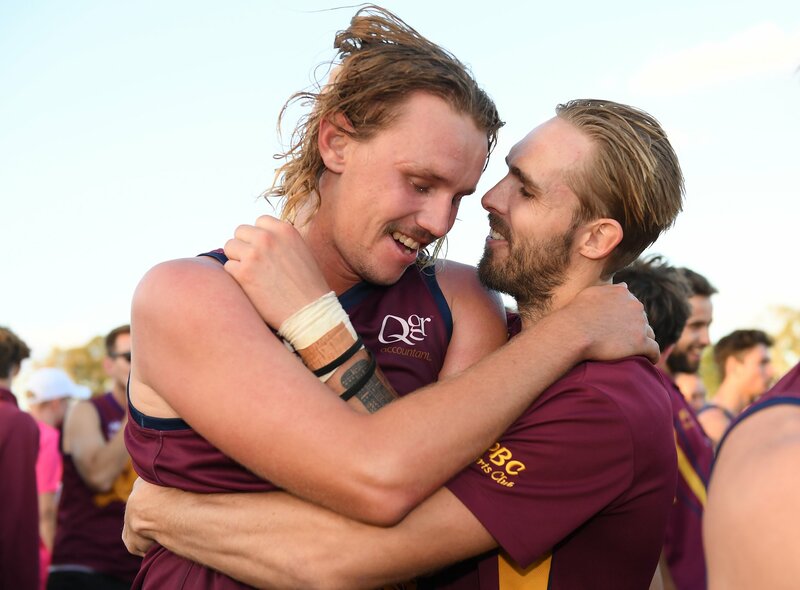 I wouldn’t have thought so, not with the list we’ve got,” Owens said as the chase for a 13th premiership begins in earnest. 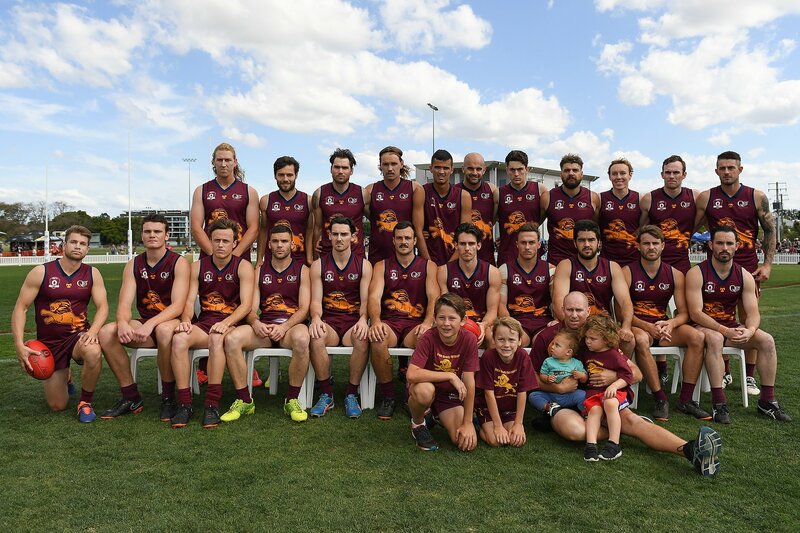 “I reckon that if anybody takes things for granted they’ll be out of the team pretty quickly. 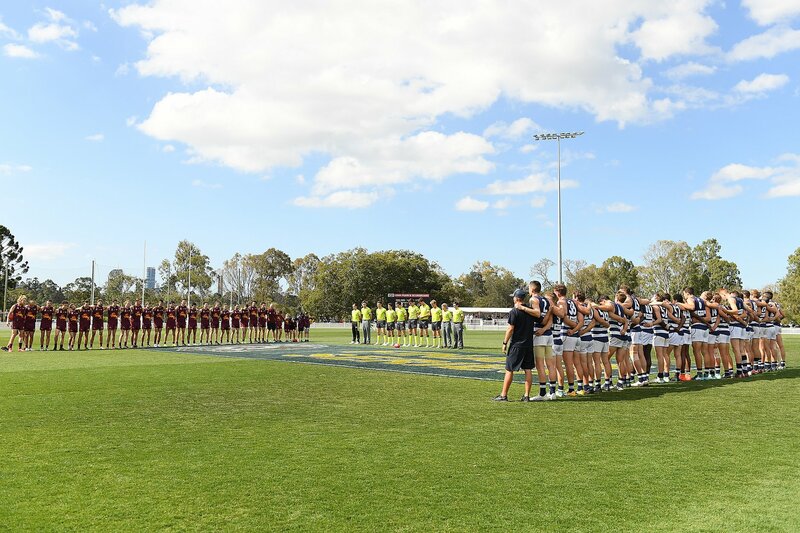 “Do I believe in such a thing as a premiership hangover? It depends on the club, I guess, and the individuals around the club. 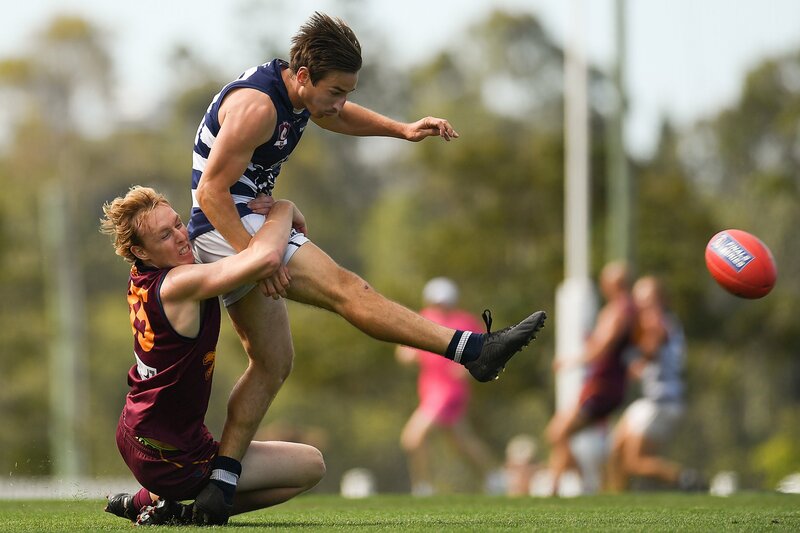 On the playing list front, PBC have gained some and lost a few. 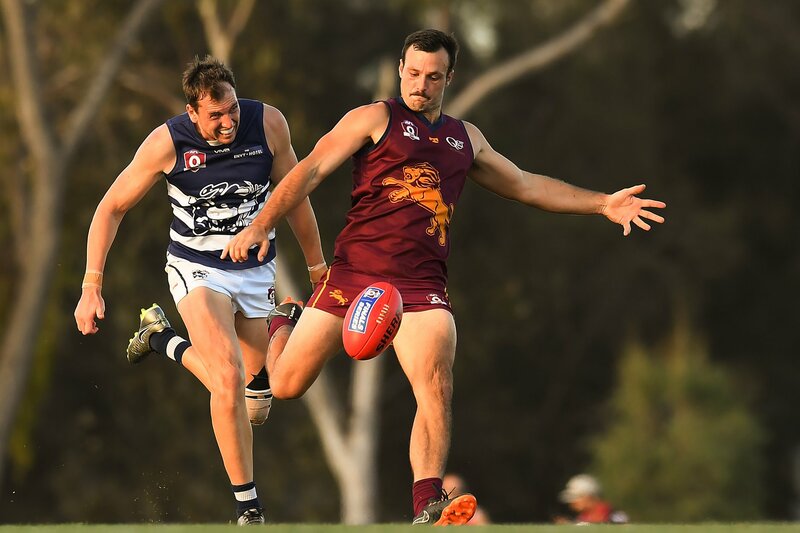 The losses are headed by Dylan Troutman, the player so unlucky not to be named Joe Grant Medallist as best-on-ground in the 2017 grand final victory against Labrador. 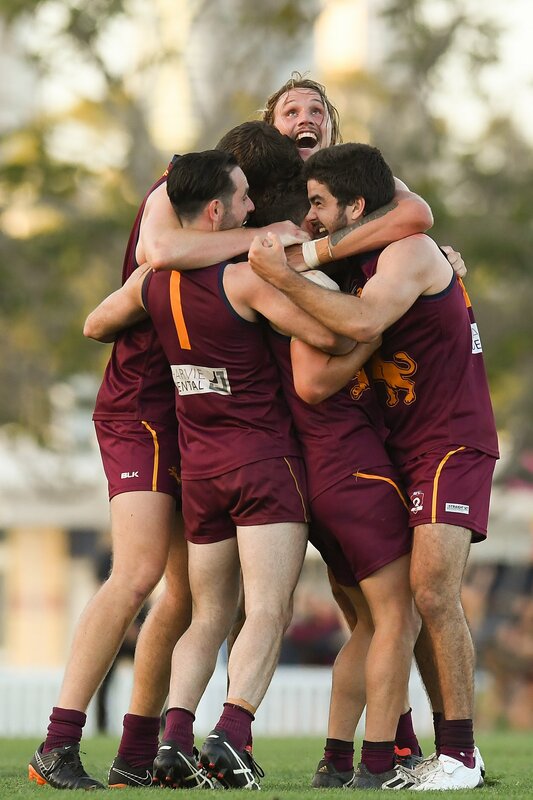 He was nutted by teammate Jake Dignan in a close count for the Grant Medal and opinion at the Lions was that the verdict could have gone either way. 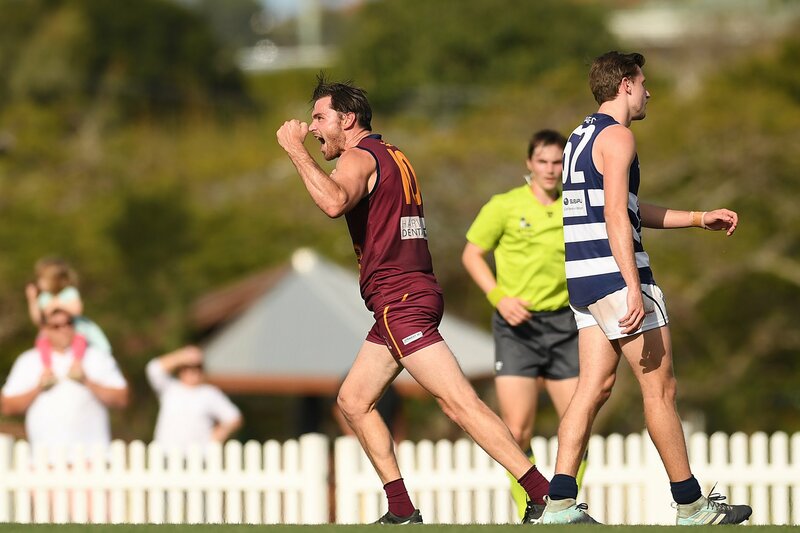 The creative small man has headed back to Victoria and has been joined on the list of departures by Lachlan Ritchie (overseas), Gold Coast Suns rookie-list pair Jacob Dawson and Jacob Heron, Brad McDonald (Southport) and club stalwarts Angus Munro and Blake Schneider who re playing interstate in 2018. 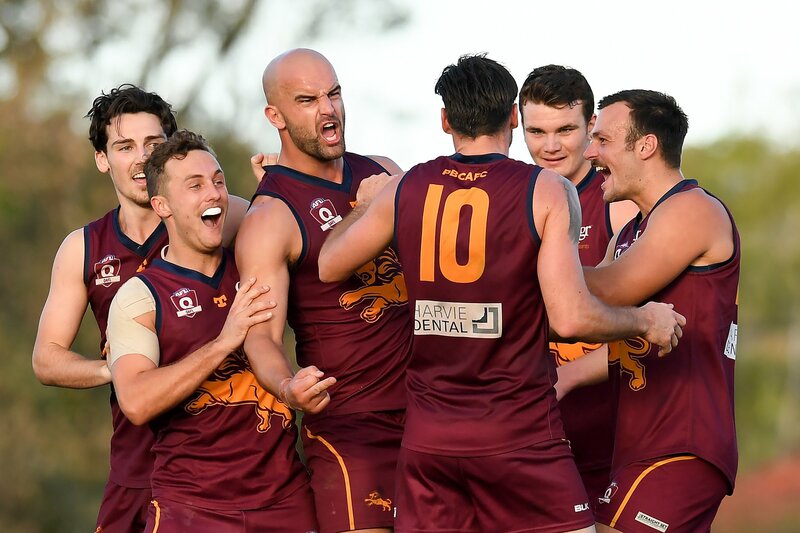 But the gains are more than impressive as Palm Beach continue to be the go to club for those Southport players looking for a change. 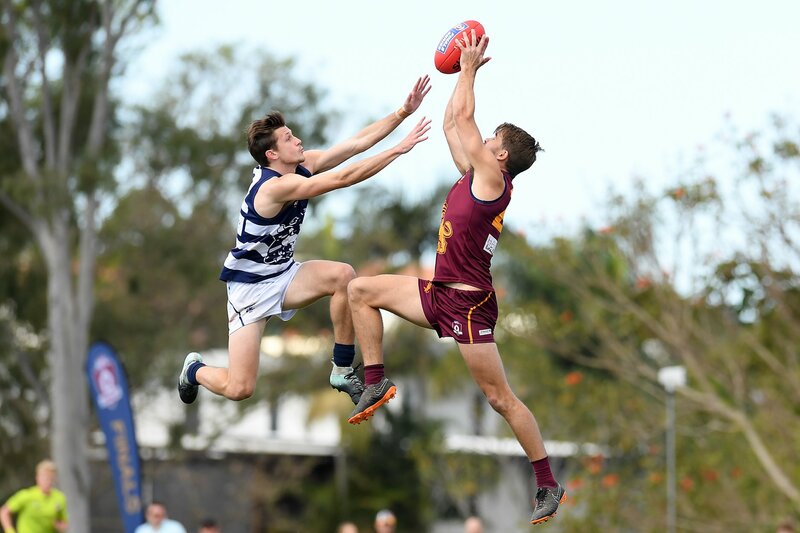 Jon Croad and Tom Thynne return to Palm Beach after being on the Southport list and then the club have recruited additional Southport players in Nick Crowley, Todd Grayson, Jimmy Holland and Adam McKenzie. 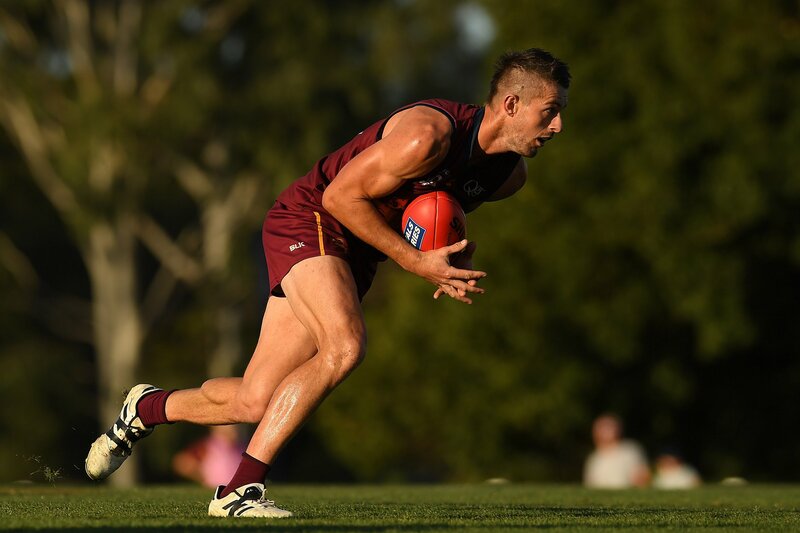 Bryce Hanaveer has signed from Tasmania while quality midfielder Flynn Chisholm, a member of the losing 2016 grand final side, has completed his doctor’s degree and will play in the maroon and gold again. 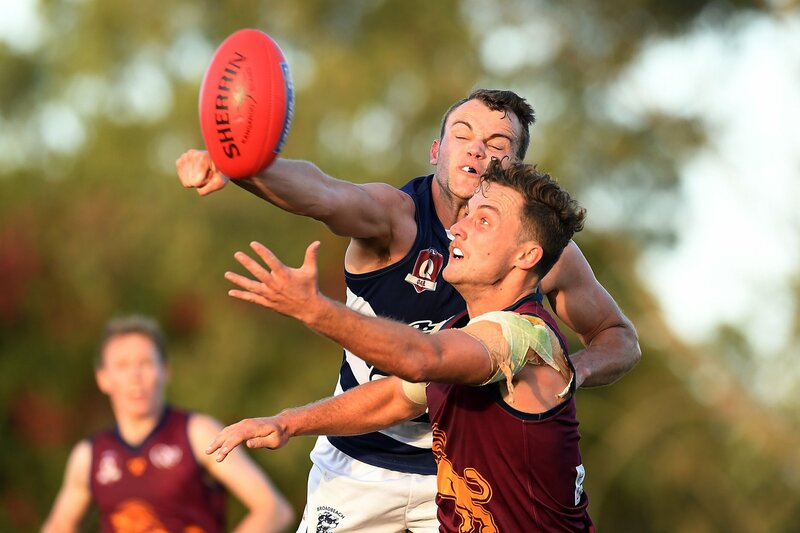 It is yet to be determined whether 2017 grand final stars Jake Dignan and Ben Headland will play this year but Owens concedes they will leave significant gaps to fill if they step back from the action. 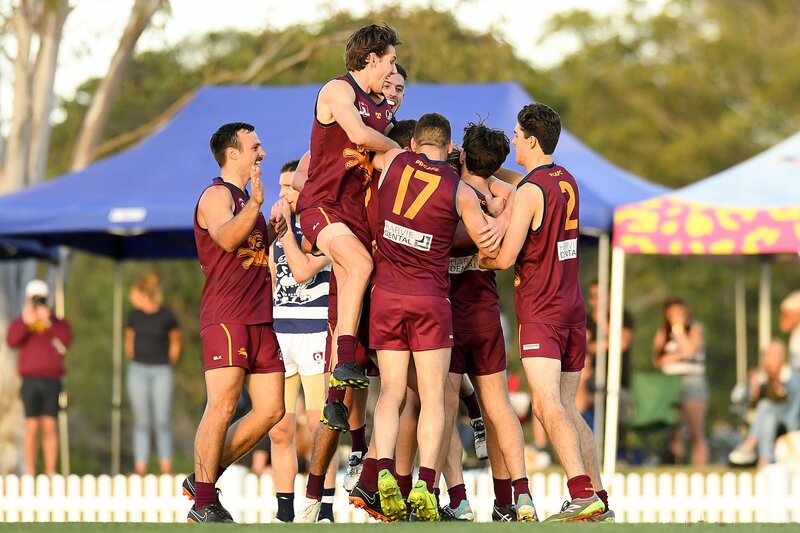 With Croad and Crowley on the list, the Lions have added much-needed height, although the club overcame that perceived deficiency with class during the 2017 QAFL finals series. 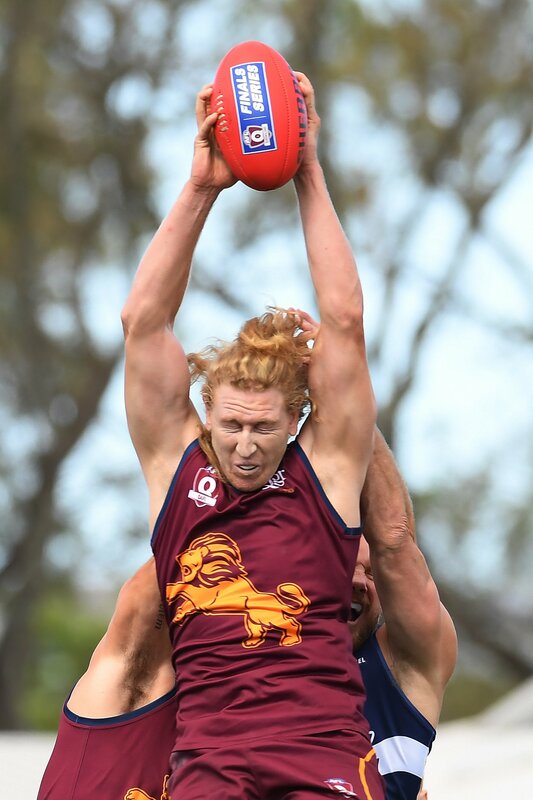 “Yes, we have more tall options to complement our extensive leg speed, which has increased since we beat Labrador last September.” Owens said. 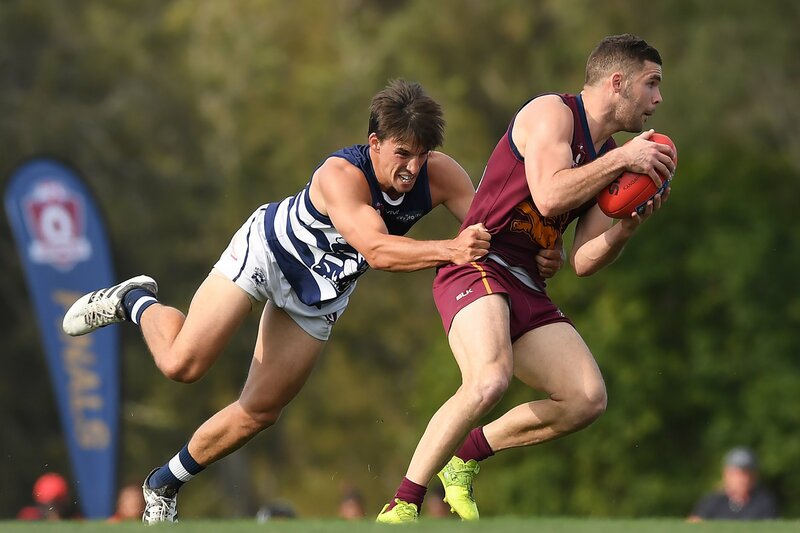 The season-opener against Labrador sees Grayson as a touch and go selection as he overcomes calf issues that have plagued the classy half-back for the past few seasons. 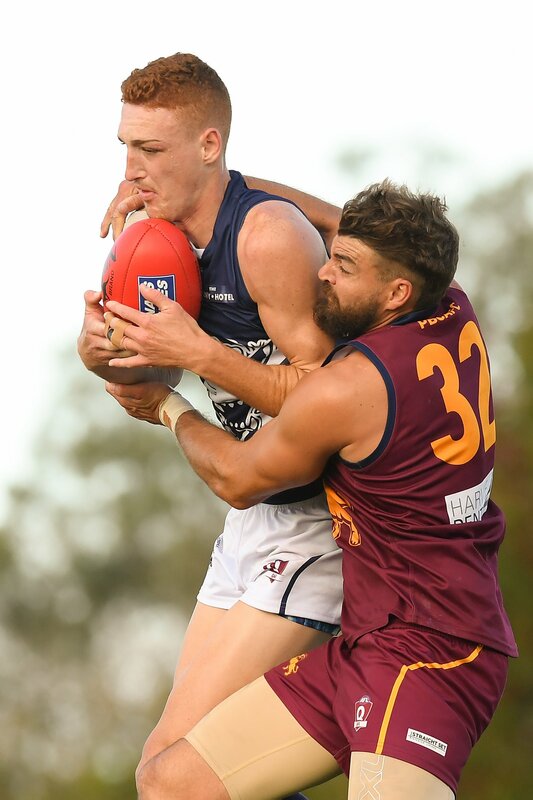 And the Lions could parade former Collingwood and Fremantle (AFL) and Southport (NEAFL) key position utility Jack Anthony dependant on finalising his contract signing this week. 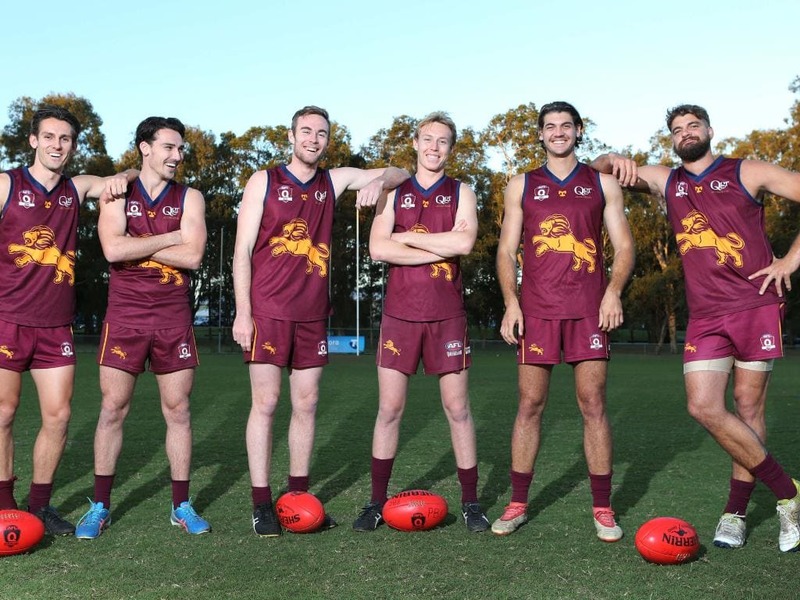 As well as the influx of quality players, the Lions are keen to see a couple of home-spun locals advance to follow in the footsteps of Brad Scheer, Jesse Joyce and Max Spencer all the way to the AFL. 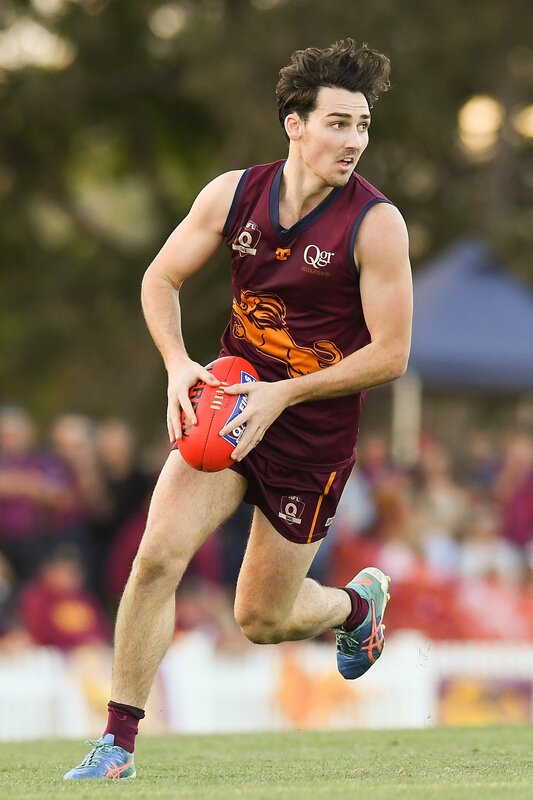 According to Owens Curtis Marsden has had a good pre-season along with Hunter Hall who captained PBC’s colts last year.